Why use an Alfa Romeo Approved Accident Repair Centre? Some insurance companies may try to convince you that you should have it repaired at their Bodyshop and may not use genuine Alfa Romeo parts. 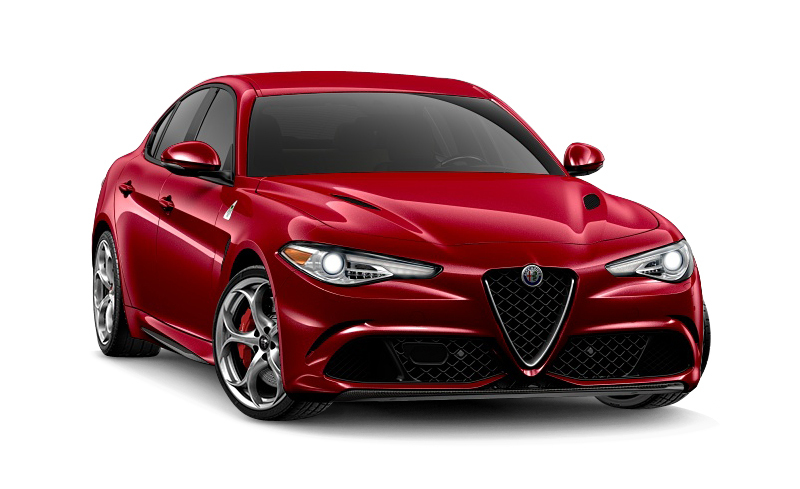 Will you be using Alfa Romeo Genuine Parts on my vehicle – if not, why not? Can I have Alfa Romeo Genuine Parts used on my vehicle? Could non-genuine parts invalidate my warranty and Euro NCAP safety rating? As technology changes dramatically, Alfa Romeo invests heavily in training programmes for our approved body repairers to meet the high standards required to maintain Alfa Romeo vehicles. Sikkens is a leading refinish paint brand used to repair all makes of vehicles across the world. We are also the approved paint brand chosen by both Alfa Romeo and Fiat, providing bodyshops with the complete repair solution ranging from paint and refinish techniques, to ancillaries such as masking, sealants, abrasives and welding products. Sikkens products comply with the latest European legislation governing the solvent content of paint and similar products. Since 1995, Sikkens paint range has been predominately water-based meaning you’ll only find a minimal solvent content, thus helping to protect the environment, with over 276,000 paint formulations available and a genuine worldwide presence, you can be sure that your car is repaired using an innovative and market leading quality of products. For Complete peace of mind, only manufacturer’s original parts have been used on your vehicle (unless otherwise advised by your Alfa Romeo approved accident repair centre). paint defects due to faults in the manufacturer’s products. this guarantee is provided by your Alfa Romeo Approved Accident Repair Centre and is validated and backed up by a warranty certificate which is given to you when your vehicle is returned after a repair is carried out. This certificate MUST be stamped by your Alfa Romeo Approved Accident Repair Centre, at the time of your repair to validate your Alfa Romeo Bodyshop 5 year repair guarantee. If there is a defect, you must contact your Alfa Romeo Approved Accident Repair Centre repairer and provide all the documentation given to you when your vehicle was repaired. If it is deemed that the fault is covered by the paint guarantee your Alfa Romeo Approved Accident Repair Centre promises to carry out the work again to resolve the problem that has been found. If the guarantee does not apply, your Alfa Romeo Approved Accident Repair Centre will tell you why. You will then have to decide whether or not to have the work redone at your own expense. 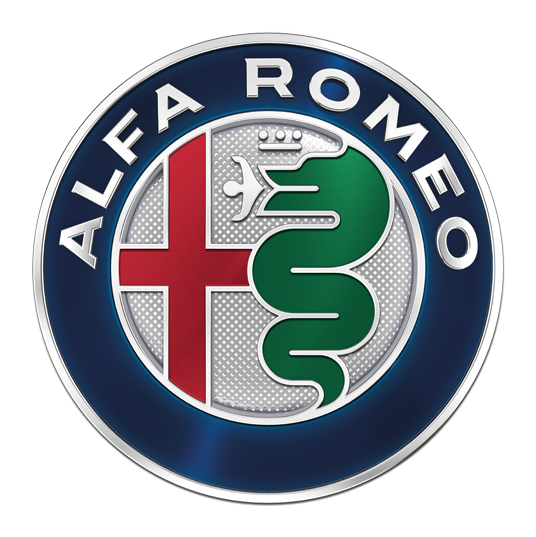 Only Alfa Romeo Genuine parts are used on Alfa Romeo vehicles to maintain your 12-year anti-corrosion warranty. Free estimates and no hidden charges. Provided for the duration of the repair, subject to availability. Every car will be valeted on completion of work. All work is subject to rigorous quality control to ensure that your vehicle is returned to our factory standards.